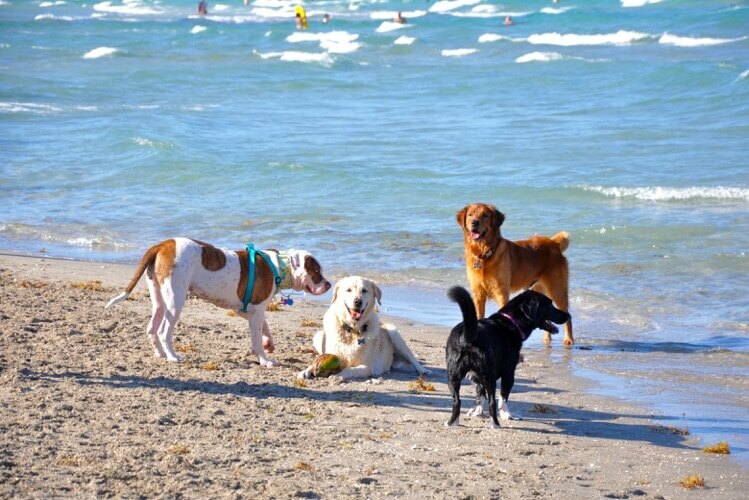 Have a furry friend that you would love to take to the beach and play with other pups? 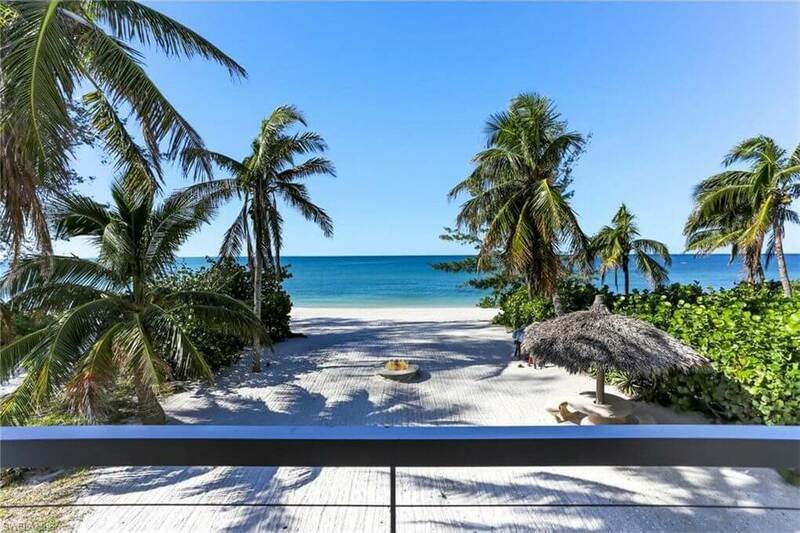 Dogs may run free in a beautiful beach setting. This park does not have restrooms and instead has a portable toilet. Parking is free. Doggie shower stations provided by a private donor to rinse your dog before leaving the park. Please “Paws” and read the rules. No glass containers or alcohol allowed. This is an unsupervised facility. You are responsible for yourself, your dog and it’s behavior. 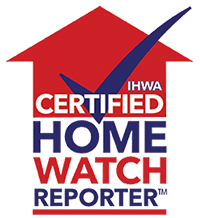 The future of this wonderful facility depends upon your ability to self-monitor. See Dog Beach in this Video by SWFL-TV. 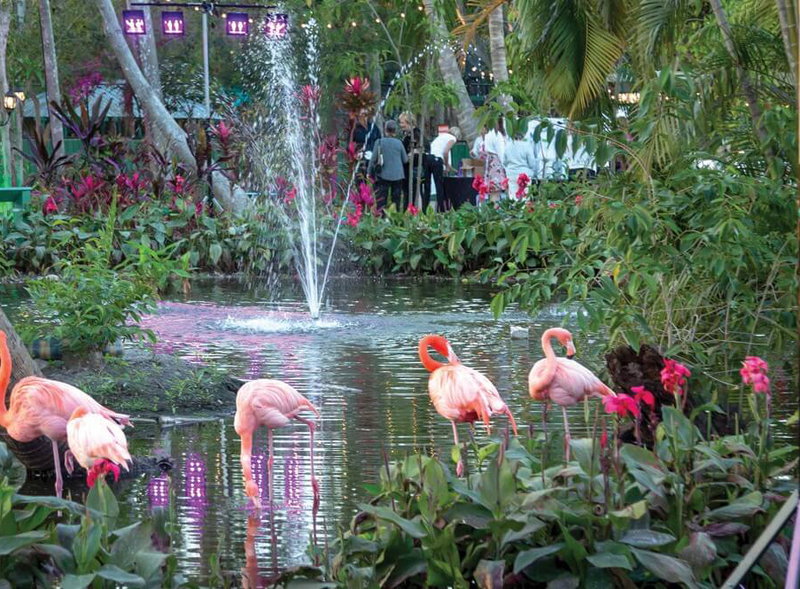 Established in 1936 during Florida’s Golden Age of roadside attractions, Everglades Wonder Gardens is a recently updated 3.5-acre lush botanical jungle featuring tropical birds such as flamingos and parrots along with reptiles, including 40 alligators. They’re all nestled among the shade of old growth trees and many new plantings. Butterfly garden, orchid trail, picnic grove, gift shop, John Brady Art Gallery. Do you enjoy playing pickleball, looking for a place to play? 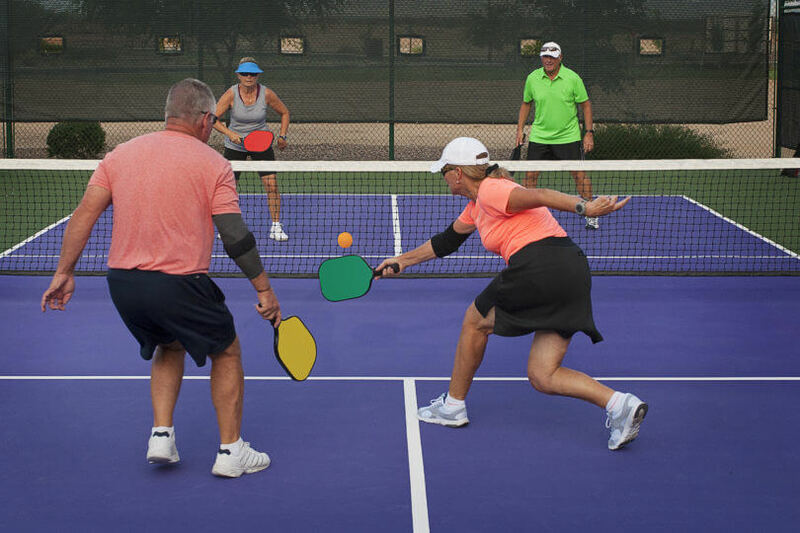 Pickleball is gaining popularity in the Bonita Springs area, it’s very similar to tennis where players use paddles to hit a perforated plastic ball over a net.